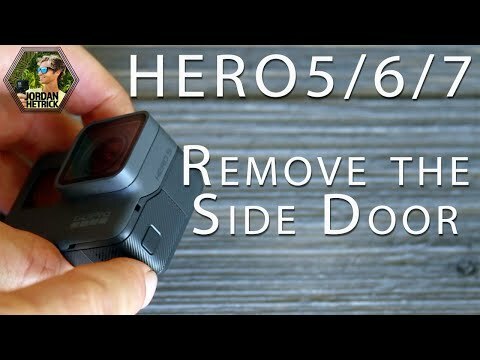 I have only used my new GoPro twice and while I was sliding it up one day the clip came straight off. I can't get it to clip back on and I'm going on holidays in two weeks. I plan on using it underwater. Will this affect it's water resistant features? Any and all help would be duly appreciated. Thanks! When you say "HDMI Clip" are you referring to the side door covering the USBC and HDMI port? If so, then yes, that will defintely affect your GoPro being water tight. It also shows how to put the side door back on. If this isn't the issue, please include a photo of the part you are talking about.